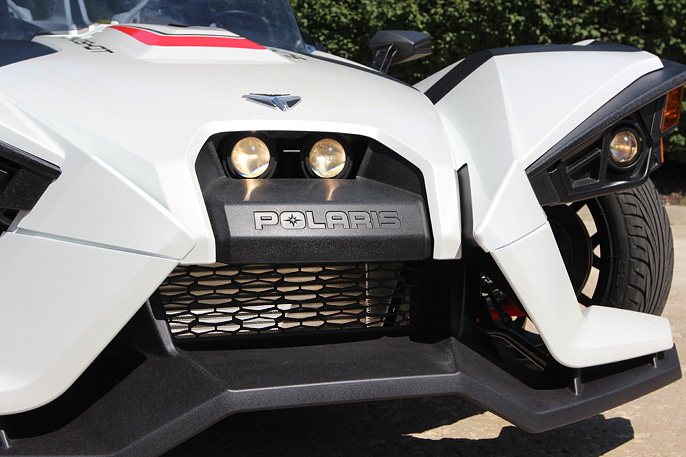 The industry-leading Intercooled ProCharger supercharger system for Polaris Slingshots is now available and features an unmatched combination of power, reliability and drivability, appearance and ease of installation. 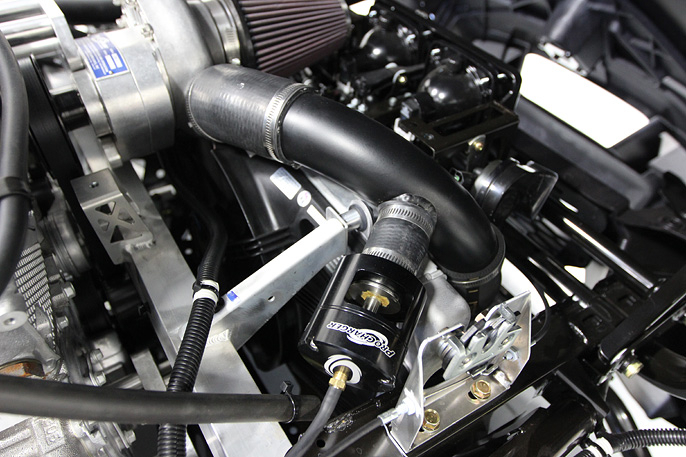 Utilizing a highly-efficient ProCharger self-contained supercharger and custom air-to-air intercooler for maximum power and performance, this kit features an easy, bolt-on installation with standard hand tools and no permanent modifications. 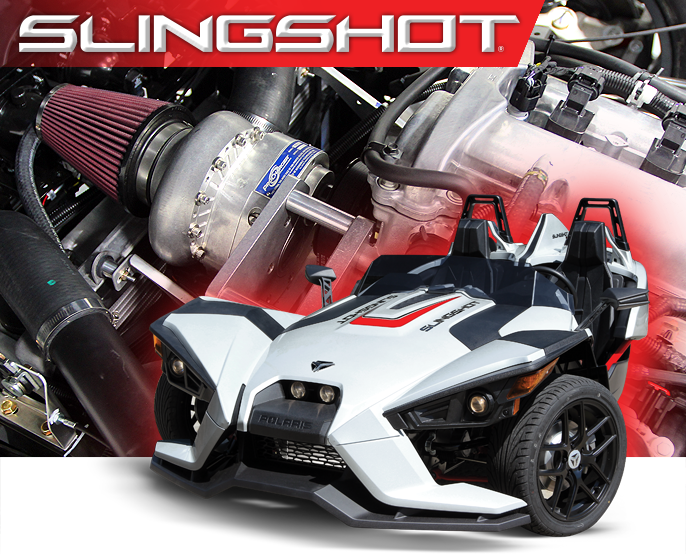 ProCharger Slingshot systems produce a 55% power gain with a conservative 8 psi of boost running premium pump gas. 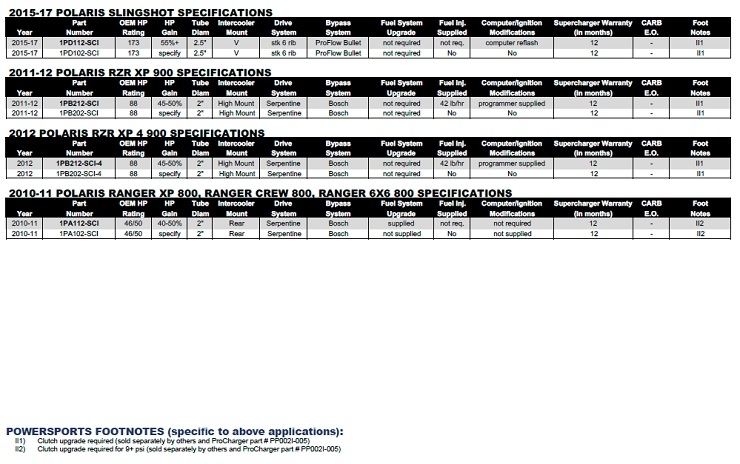 Larger gains are possible with more boost and/or custom tuning, as well as exhaust and other modifications and/or higher octane fuel. 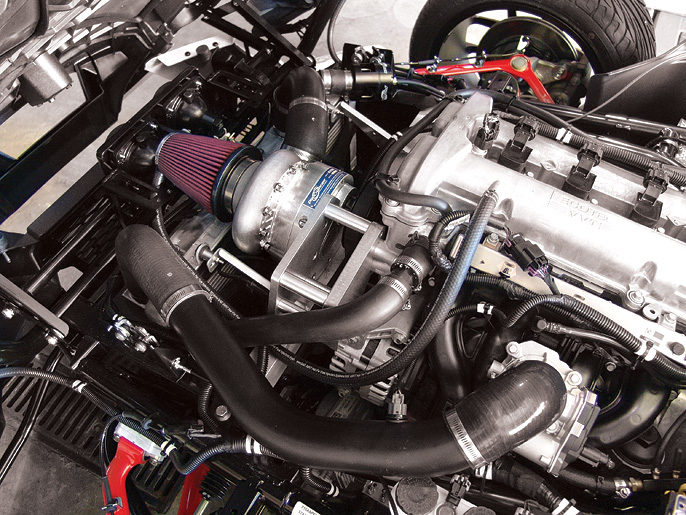 Thanks to ProCharger's massive air-to-air front mount intercooler and highly efficient all new CS-1 supercharger head unit, big reliable horsepower is the end result. 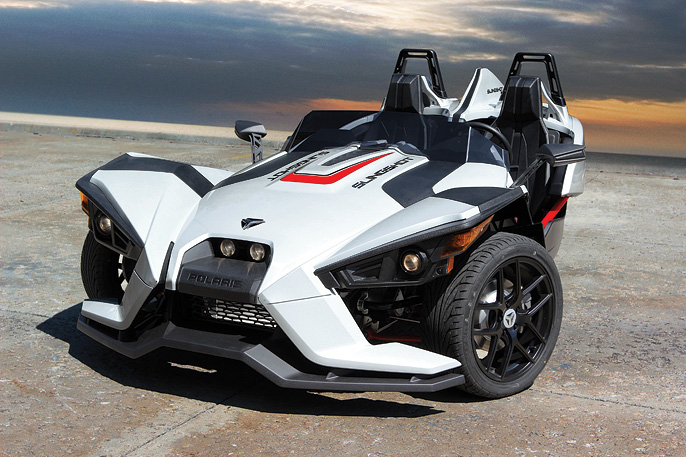 This ProCharger supercharger system is a 100% bolt-on system that requires no permanent modifications to your Polaris Slingshot and come complete with ECU/PCM reprogramming optimized for the supercharger system. 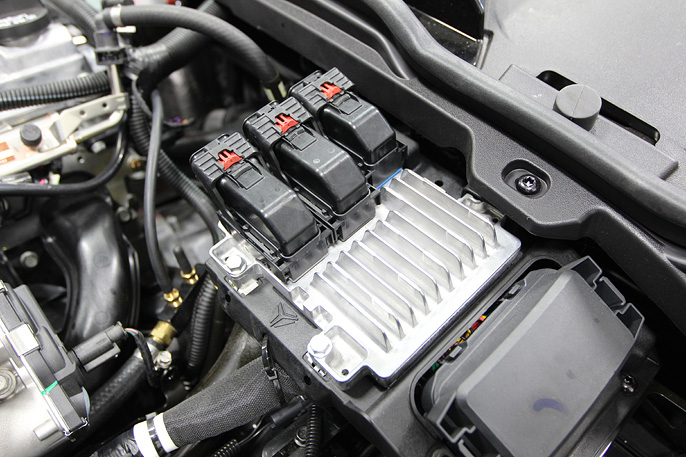 This means you have a proper calibration for all the extra horsepower, yet retain all factory functions and driveability. Best of all it can all be done in the garage with common hand tools. 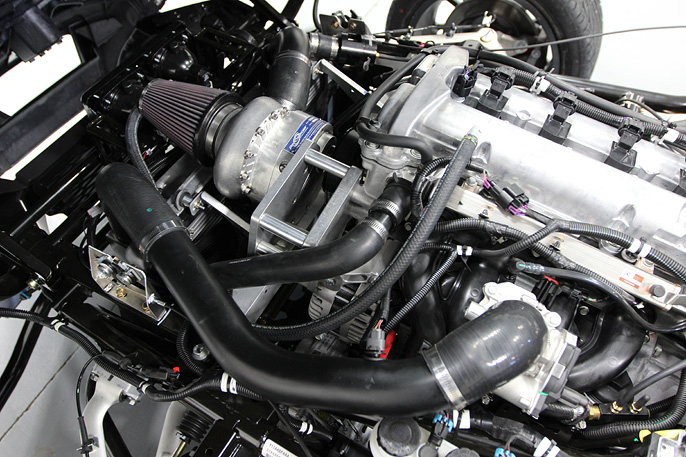 Yes, with just a mere 8psi of intercooled boost gains up to and over 55% are possible on normal run of the mill premium (91/93 octane) pump fuel! 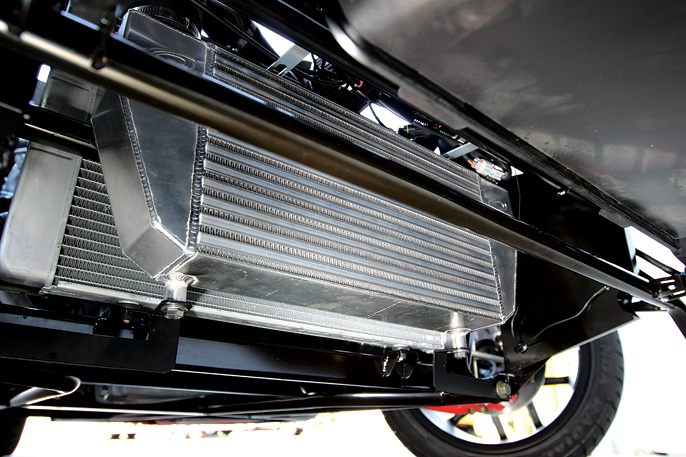 Thanks to ProChargers massive air-to-air front mount intercooler and highly efficient all new CS-1 supercharger head unit, big reliable horsepower is the end result. Power is instant and linear with no lag or delay. 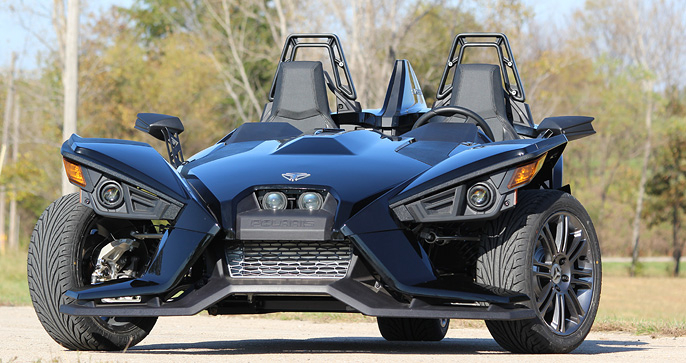 Simply drive your slingshot just as you did before, except every throttle input you give will result in a rush of extra HP at a moments notice. 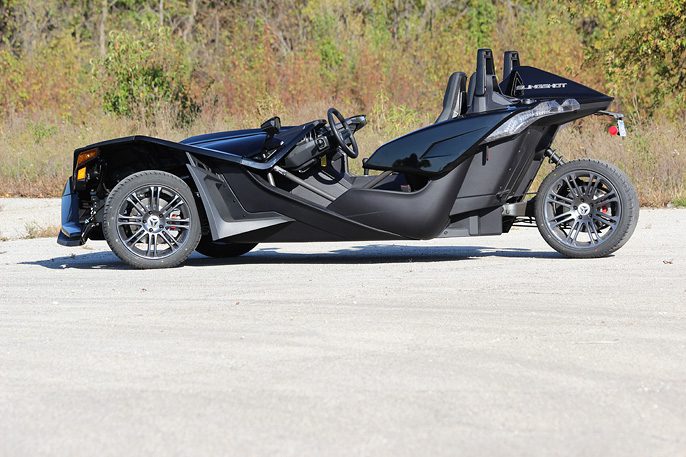 No delay, No hiccups, No Drama...just instant raw power. 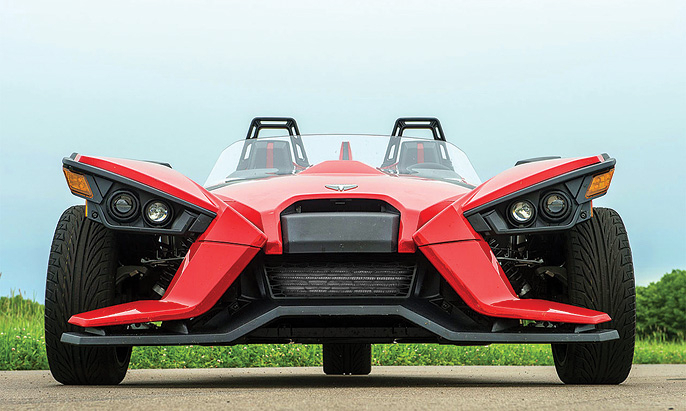 Yes, this ProCharger supercharger system is a 100% "bolt-on" system that requires no permanent modifications to your Polaris Slingshot. And best of all it can be done in the garage with common hand tools. However for those that would like a more "turn-key" approach please contact us, so that we can get you in touch with a dealer nearest you to perform the install. 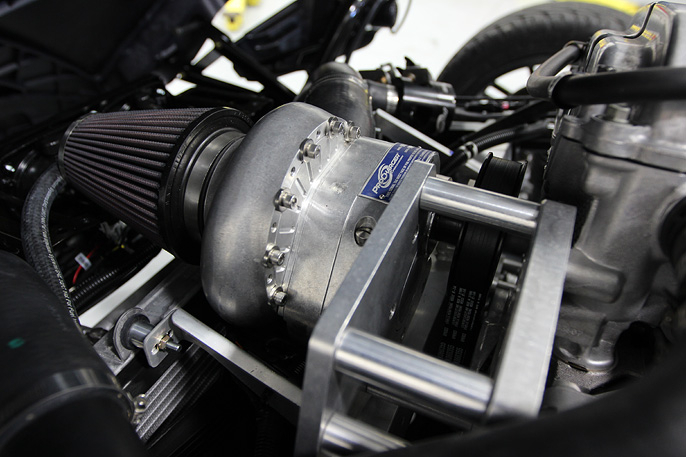 ProCharger supercharger systems even come complete with ECU/PCM reprogramming optimized for the supercharger system. This means you have a proper calibration for all the extra horsepower, yet retain all factory functions and driveability.